Editor's Choice - Curl up with a dog book and a devoted dog at your feet to explore AKC History, breed books, canine health, nutrition, and genetics, dog breeding, training, and more. From Canine Nutrition to Orthopedic Disorders, this section is Born To Win your devotion to the best in dog books and Solve The Mysteries for the dog lover in everyone. AKC Judge Richard Beauchamp's concepts will make you a better breeder or more astute judge. 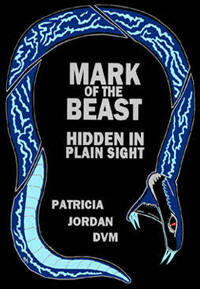 Dr. Patricia Jordan gives easy-to-read details that will chill you with facts on vaccine-induced disease. challenges Marley on the Best Seller Lists! This little shelter mutt makes people more human. Breed To Succeed, by master breeder and AKC Judge Patricia Craige Trotter, is the key to unlocking breeding success. by Bo Bengtson - Over 600 photos and notes on people and dogs, this work belongs on every dog fancier's shelf. 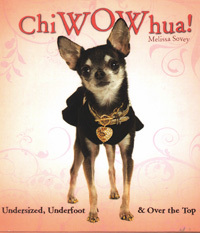 Delightful, insightful and wickedly funny, Woof! invites gay men to be dog owners. �What Your Pets Wish You Knew About Pet Food� is easy recipes, special diets, etc. 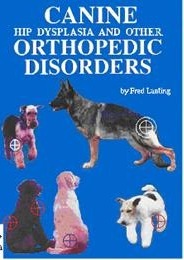 The absolute best reference book on dog breeding. It's in easy-reach in this editor's library and you will find it quoted throughout the NetPlaces Network. If you breed, you need it! 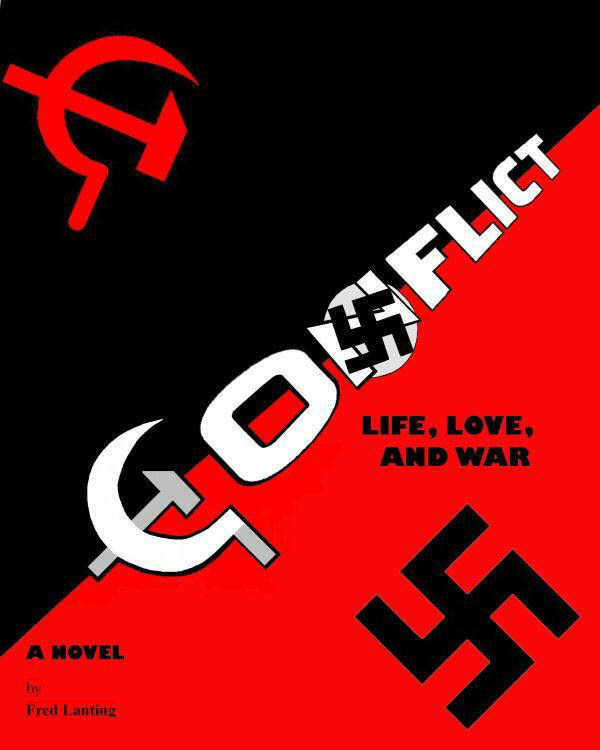 Editor's Choice Jan 2019 - A tale of two men whose lives bear eerie similarities and striking differences as well as pre-existing elements of conflict and struggle. 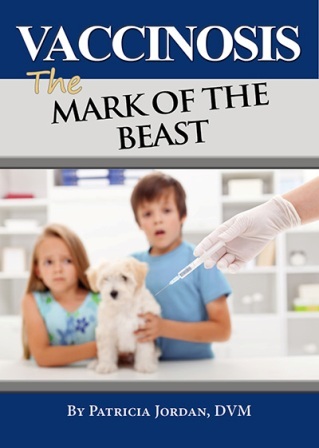 A tell-all at under $10, this Kindle e-book documents two decades of toxins in our food supply and the adverse effects that especially attack children and pets. Beautifully bound, hundreds of pages, by Fred Lanting, an original work offered at special pricing through the NetPlaces Network. 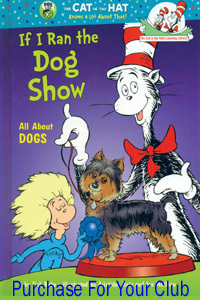 Dog Show Judge E. Katie Gammill captures real life in vivid cameos of people and experiences in this Poetry collection. The villain-turned-hero is a book you and your children will read and re-read. 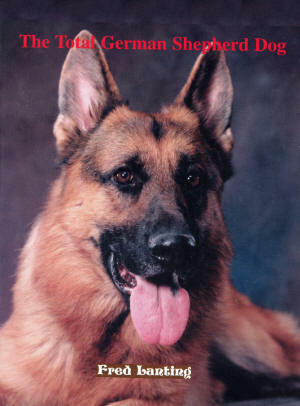 Among Amazon�s 2007 Best 100 animal books, chronicles police dog heroics. To raise a new generation of participants, we must expose children to the sport of purebred dogs. Tina Barber dedicated her life to creating the perfect protector and companion.